To those fans of Vivatera, my series is finding a new home. After five and a half years with Xchyler Publishing, I have decided to ask for my rights and take my series in a different direction. There was no serious break up or squabbling over rights, our parting is understood and friendly. It wasn’t an easy decision, it actually scared (scares) me. But, gentle, honest truth – my rights were up. My publisher looked at the contract as an investment, it was like investment stock, and I had vested five years with the company. They taught me a lot about the business of writing, and what a difference a good editor makes. But what I also learned these past five years were the limitations of a small press and specifically, my contract. I want to continue writing in my Parbraven world, a world my publisher had rights to, and with how contracts are written, I might not have the permission to do so, even if my publisher loved it. Legal stuff hurts my brain, so getting my rights was the smart thing for me to do as a creator. I’ve worked really hard at this author gig, and what an author really needs to do to get books into the hands of readers. And folks, it isn’t easy. Everything I learned about marketing, promotion, and making a foothold in the business I learned myself. All my publisher could do was supply me books. After five years I realized, I outgrew them. I’m a scientist by trade and breaking through as an author came down to trying different experiments. If I heard of something I tried it, if I read about it, maybe I’ll try that next. There is a plethora of ways to become successful, some worked, most didn’t, but I learned and had to learn for myself what worked. Let me back up to 2010. 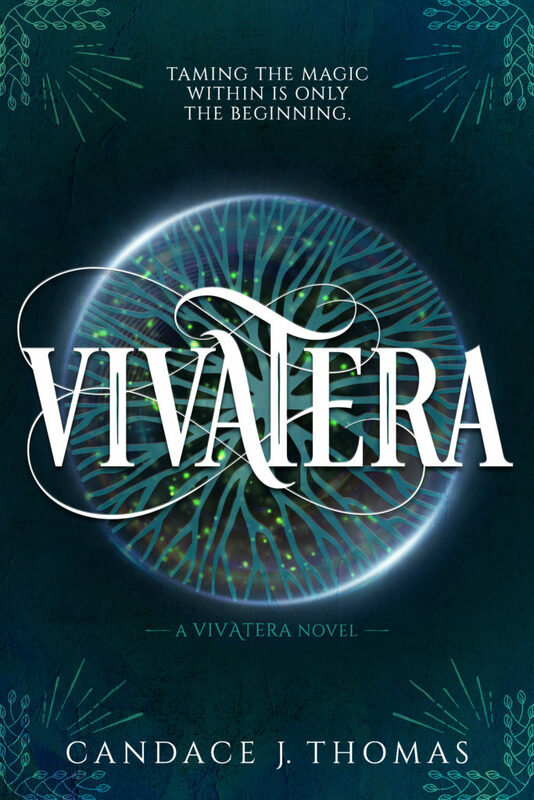 I decided to self-publish Vivatera, because I couldn’t get an agent to look at it. I understand why now, through several rookie mistakes, but it taught me a lot. At that time in my life, I lacked self-confidence in writing. I didn’t have the avenues in which to know if what I was doing was any good. I didn’t know what my story needed, but it needed direction and that was something a publisher could provide. I knew, absolutely, that if a publisher would read it, they would want it, but I couldn’t get anyone to even look at the manuscript. So, I self-published it, and after a failed year, I shelved it. My self-publishing was a big mistake, I released it too early and I learned a LOT from doing that. I’ve shared my experience before and won’t hash it here, but it educated me on the fundamentals of the indie market and setting a foundation for later experiments in indie press. 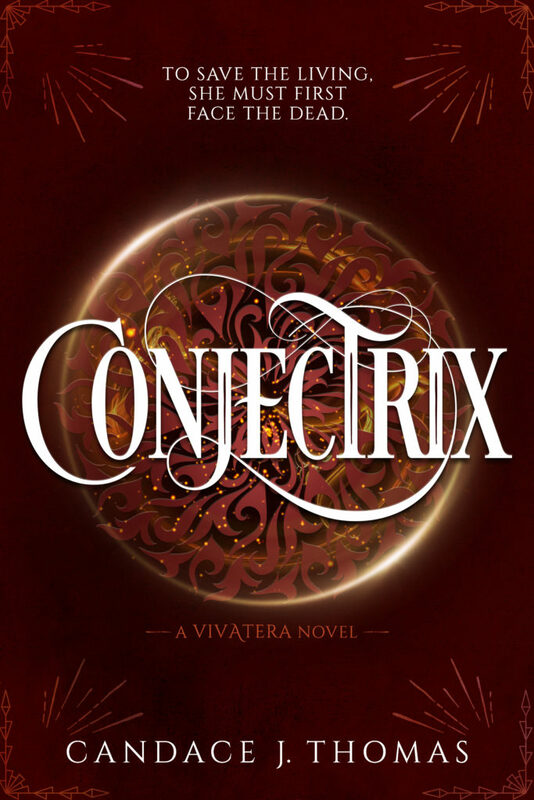 Xchyler picked me up in 2012 and Vivatera was published in 2013. There was a turning of hands right before my book was published, and I had to sign a new contract, this one including my series of three. The second one was written already, so I agreed. They wanted all three books. Huzzah! I was so excited that they believed in me. I signed and they were good to their word. I loved the support they provided, they gave me range and included me in decisions. 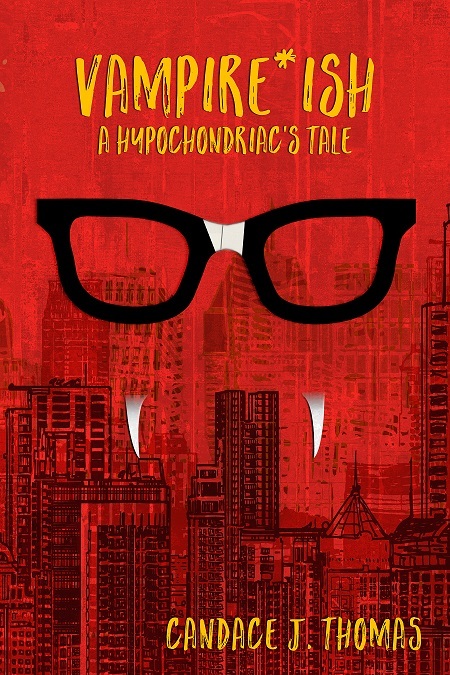 In 2016, I decided to self-pub a book called Vampire-ish: A Hypochondriac’s Tale. This is a book that I found fun and refreshing, and totally unsellable to agents and publishers – for the fact that it is a Vampire book. No one was even interested, so self-publishing was logical, and I felt after so many years being published, I thought I could do it myself. I was finishing my third book in the series with my publisher when I decided to publish Vampire-ish, so I rushed this one to print. I had a goal to get this book ready for the Portland Book Festival, which was six weeks away at the time. Through my years in the writing business, I have met and made some incredible friends, so I asked for recommendations on cover design, editing, and typography. Through connections, I started a partnership with Ampersands Book Design, whom I contracted for the cover. I have since worked with on the covers for Of Snow and Moonlight and Wandering Beautiful (and the newest Vivatera releases). The typography though, I had a friend’s neighbor do it, a young thing that was super cheap, doing it as a way to earn a few bucks for college. This was another lesson – she somehow erased all my spaces between words, and made this strange replaced EWE error, which unfortunately, I didn’t catch in the first printing (ooh, you lucky people that have that copy – please, burn it. I’ll give you a new one for free!). I spent so may hours trying to make my deadline. I fixed the formatting and straightened out the quotes, and did everything I could to have a printed book in time. I made it, but yes, the EWE problem didn’t get fixed until later. I later got the ebook out, as well as audio. I used Vampire-ish as an experiment, in different avenues and directions, with marketing and distribution. I really enjoy this book, it’s fun and harmless, and something I can control completely. I can set sales when I want, control the price, the bookbub, the blurbs, everything. This has been very different from my publisher that I had to run every sale I ever wanted to do by them and get permission. Buying my own books to sell wasn’t scandalously priced either. I went through Createspace (now KDP) and could buy my own books for $4 instead of $7-8 after Amazon and my publisher’s cut. Freelance editing just landed in my lap when my series was wrapping up. It became a bit of an escape from the day, and felt good to runaway into someone else’s world and someone else’s problems for a while. Typography was something I started experimenting with, taking what I learned from my awful experience fixing my book, and seeing what I could do to make a book gorgeous. I learned that I actually have a pleasing knack for it. Ebook formatting is NOT my favorite, and though I learned how to do it, I am still looking for a better way TO do it. This was not a light decision either. My first thought was trying to find an agent to take on my series. 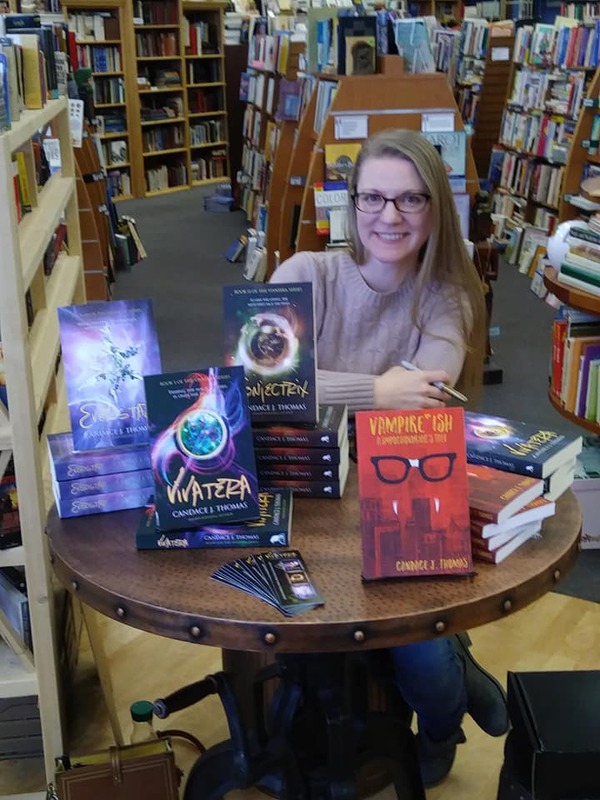 Talking with more of my writing friends, and also with industry professionals, I learned that it is hard to get an agent to look at your already published work. Only after you present something new to them within a genre they represent and that proves to be worth their investment, will they consider your other works. But taking my books and my rights would mean dead books and starting from scratch. I never considered quitting, ever, but having my books be with Xchyler felt like keeping the kitties kenneled in the shelter, when you knew you could provide a good home for them. My series was still under publication limitations, and someone else was making the money. I can hear you ask, “What’s the difference?” I’m using it as my personal statement, the vinyl lettering on my writer’s wall. The way I look at it, self-pub is what I did when I was too inexperienced to understand the market I was launching into. For me, it felt like a desperation move, since I couldn’t get anyone to read it. Indie pub is me, willingly going away from mass production and using my savvy, my knowledge of every experiment I made in this industry, to better my craft, my product, and share it with others. It’s an division of the same art form, but personalized. There is a stigma that exists in the writing world. And though I can pretend it away, I still feel it a little. I am finding the “Indie Published” hat fits better on my little head. I’m no longer worried about my self-confidence or my product not being the quality standard that Traditionally is named to be. In fact, I think Indie is more quality, because of formulaic stitching that happens when weaving a beautiful story into something someone will love. There is more heart, there is more of me in these books. People are reading and enjoying a piece of my heart. 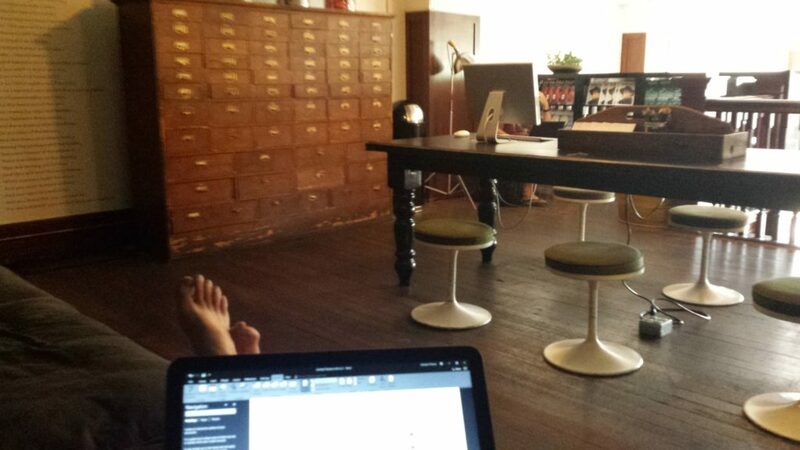 And, the thing that I love most of all, I am in charge of everything. So, if I fail, I can’t blame anyone else. I think blame has absolutely no value in life at all. One of the things I learned from my laboratory life is integrity. When there is a problem, it needs to be fixed because peoples’ lives are depending on it. Books shouldn’t be so different, no one’s life is dangling in the balance, but your product has a lifeline of its own, and your readers are the lifeblood, the oxygen. They will decide if your book lives or dies, so doing your very best shows. After making this decision to go Indie, I have studied, because I want to do things right and make the best decisions with the biggest impact. I’m trying to learn as much as I can, so I can also help others with this process. 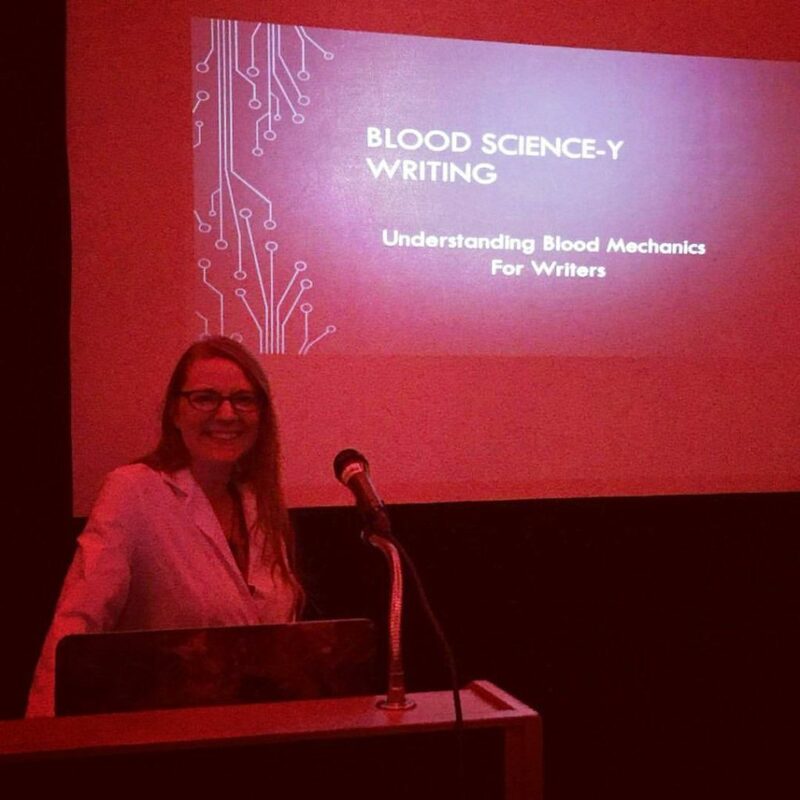 I joined IBPA (Independent Book Publishers Association) and SCBWI (Society of Children Book Writers and Illustrators) in order to learn everything I could. I even flew to Austin, by myself, to attend their conference, by myself, and immersed myself in this Indie world, making darn certain I knew what I was doing. And after I had created my plan and worked on my budget, I set up the task of starting my own Indie Press, something that would incorporate my editing services, audio studio, as well as publishing and typography. And then, I had do the hardest thing and I contacted Xchyler, the company that made me an author, and told them I would be taking my rights as of the first of the year. …with Conjectrix following March 22nd and Everstar April 19th. These are the collector’s edition, since I’ve always wanted to do hardcovers. Ebooks will release the same day, newly formatted and edited. A 0.5 companion piece is in the works as well as new novel. Paperbacks and book club editions will come soon, but not for a good while. Click here for a link to Everywhere! The ebook will soon be available for all your favorite devices. I’m going to focus a lot more on other locations, not just the US. So much experimenting, so hopefully other places will like the series too. I own my audio rights, so the audio versions will continue to be available during the transition. A challenging year, but one without regrets. I will be experimenting like before, but I now have the ability to play more with my own stories and tell them the way I want. I hope to see you on the journey. I will miss being part of the Xchlyer family. I know that I will always be a part of them, since my short story Hawkweed will still be part of their anthology. I have met a few of my very favorite people through this company, fellow authors that speak the same language of art, and have expanding my belief in my talents and abilities as a writer. I know, without the support of my writing community, I would never be where I am now, confident and tenacious with such a drive to succeed it’s feverish. …and am in love with my new covers. Hard covers are more expensive, but you can grab them now at a good deal before the price goes up. 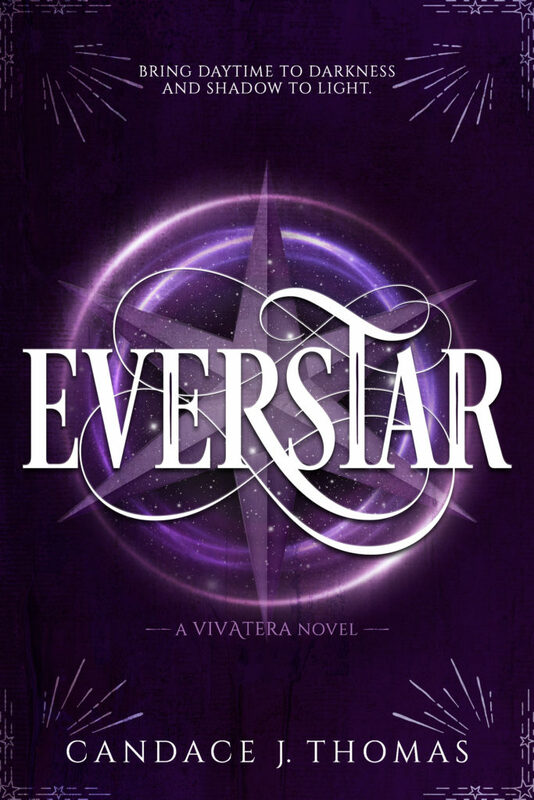 Also, Everstar will be released at SLC’s FanX Comic Convention, so if you are in the area, come by and see me.